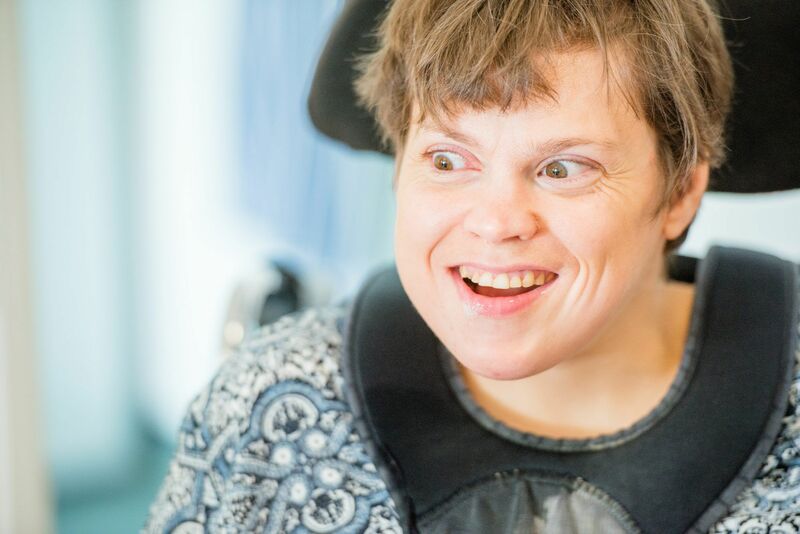 Across England and Scotland, we support more than 1,000 people with learning disabilities. Supported living is our preferred model of support, and we also provide outreach, residential care and day opportunities services. We offer a range of services for children and young people, including supported living. We specialise in supporting people with intensive and complex support needs. We have in-depth experience of tailoring support to meet the needs of people with behaviours that challenge. We are focused on outcomes and pride ourselves on our ability to reduce the level of support we provide to an individual. We only do this when it is safe and appropriate to do so. We help source, and sometimes directly provide, suitable accommodation, as well as supporting people to gain and maintain their own tenancies. We also support the return of people from out-of-area placements, advised by our in-house clinical team. Many of the people we support have moved from in-patient settings to live successfully in their local community. Through our supported living and transition services, we actively support NHS England’s Transforming Care agenda. We have many years’ experience of successfully managing TUPE transfers from the public sector and other support providers. In the last ten years, we’ve successfully transferred some 700 staff into our organisation. We’ve worked with many local authorities and Registered Housing Providers to support people as they move from residential care to supported living. When asked by the local authority, we have taken on failing services run by another provider. Most of our services are regulated by the Care Quality Commission (CQC) in England and the Care Inspectorate in Scotland. Our CQC inspection results are above the national average for this sector, and all our registered locations in England are currently rated ‘Good’. We receive excellent feedback from our staff about our learning and development programme and from commissioners about our rigorous approach to taking on new services. If you think we could help you find support solutions for people, please contact our nearest office (below) or email development@affinitytrust.org.